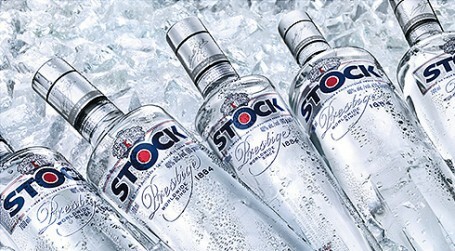 Stock Spirits Group PLC, a leading Central and Eastern European branded spirits producer, announces its results for the six months ended 30 June 2016. “I am delighted to have been appointed CEO and pleased to announce EBITDA growth across all our markets for the first half of this year, after a difficult 2015. The Board is particularly pleased that the many initiatives we have put in place in Poland are starting to show positive results, with market share being regained across our core traditional trade outlets. Although the recovery is in its early days, the Board is confident that the strengthened management team in Poland will be able to build on this encouraging start over the coming months. We are also pleased to announce today the payment of an interim dividend of €0.0227 per share, following the payment in July of a special dividend of €0.119 per share. There will be a simultaneous web cast of the presentation via www.stockspirits.com with a recording made available shortly thereafter.